Now that spring is back you may be thinking about ways to revive your lawn. But part of that process is figuring what new things you can do with your home. Putting down new layers of mulch can be just as exciting as picking out new siding or choosing new windows. 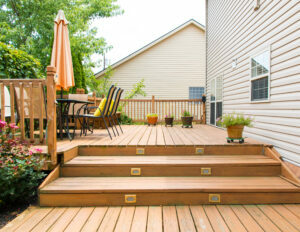 Take a minute to think about what your landscape looks now, and how you can change your home to enhance it even more. Whether you’d like to give your indoor kitchen a lift or add an outdoor kitchen, giving your kitchen, a makeover doesn’t need to be a long, drawn-out process. This is the right time of year to take advantage of preparing and enjoying meals outside. What it also means is that it’s finally time to get started on remodeling your kitchen, even if you haven’t been able to do it for years. You’ll see a huge return on your investment – sometimes you’ll get back even more than what you spent in the first place! However, you might not have a deck to make this happen. 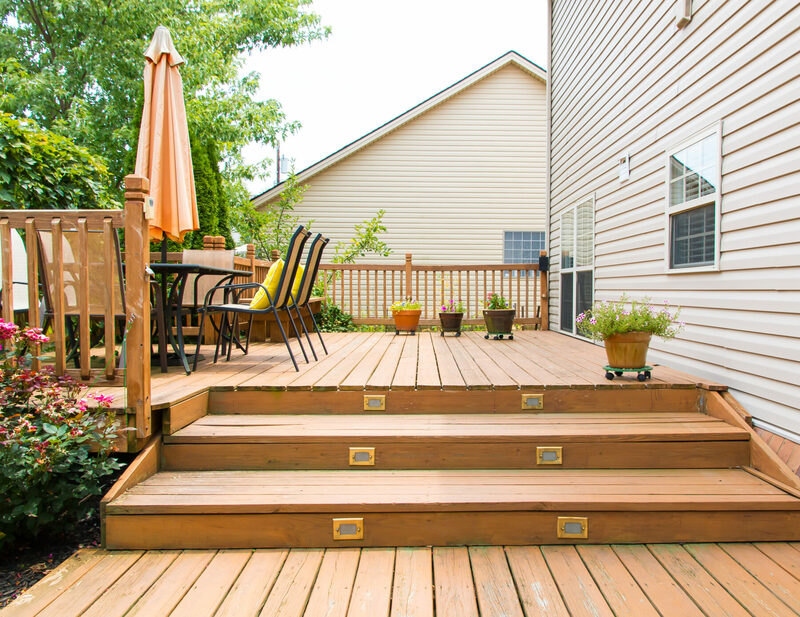 Grilling in the backyard is one thing, but being able to do on it your deck will give you a new sense of ownership over your home. It’s not as time-consuming and disruptive as remodeling your kitchen is, and it will give you another reason to enjoy your carefully-manicured landscape, especially in your backyard. Lastly, think about the paint scheme you want to use for your home. The long winter can wear away the vibrant colors on your façade with endless icy rains and salt sprays from the county fighting the latest snowfall. You can also find paint that doesn’t give off volatile organic compounds or VOCs that can make everyone in your family sick and harm the environment. This entry was posted on Friday, March 22nd, 2019	at 7:53 pm	and is filed under Curb Appeal	. You can follow any responses to this entry through the RSS 2.0	feed. Both comments and pings are currently closed.